Entries will now be live from 1st April. Please note that all dates are now confirmed. Specifics on Session Timings will be posted once all finalists are confirmed. The Hand Hotel have reserved 16 Twin Rooms & 4 Singles. These will need to be booked by qualifying Anglers no later than 1 month prior to the event (Final Qualifier expected to be early April so plenty of time). Maximum 20 anglers per heat. Minimum 10 to constitute a heat. Top 6 qualify for semis, regardless of number of entries. 24 anglers per Semi Final – top 12 progress to Final. The last few months have seen some of the top bank anglers qualifying through to the semi-finals, and into the grand final of the AT TEFF Bank National for 2018-19. 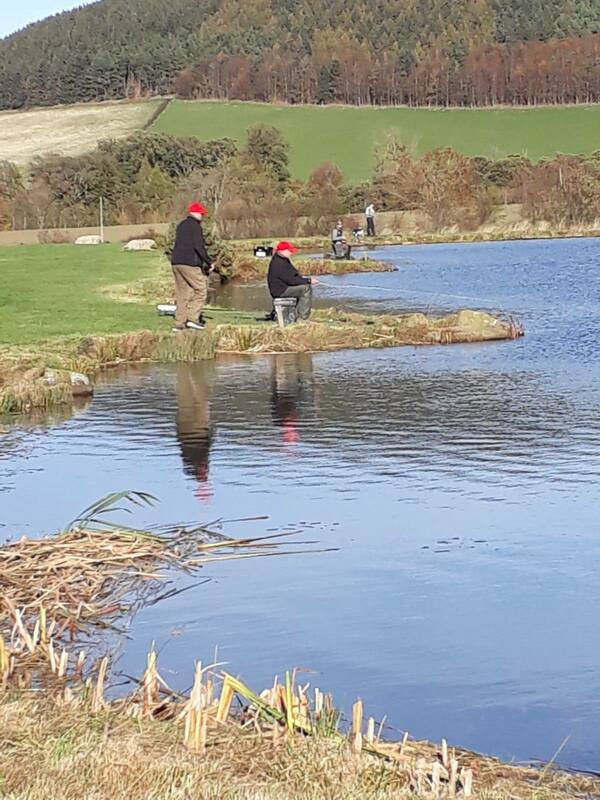 The two semi-finals were held at Thrunton Long Crag Trout Fishery in the North, and Elinor Trout Fishery in the South, with 12 from each 24-angler match going through to the grand final in May at Ellerdine Lakes. Thanks must always go to Lee Cartmail who does all the leg work for all the qualifiers, semi-finals & the final as well, and does a grand job of it. Dean Appleby, Jim Burtle, Alec Harvey, David Neilson, Brian Lillie, James Stephenson, Phil Shaw-Browne, Colin Harris, Sean Brooks, Gareth Tilley, Andrew Taylor, Mark Harrison. Best of luck to all in the Final! Note: You must be an Angling Trust member to compete in the Bank National Final. 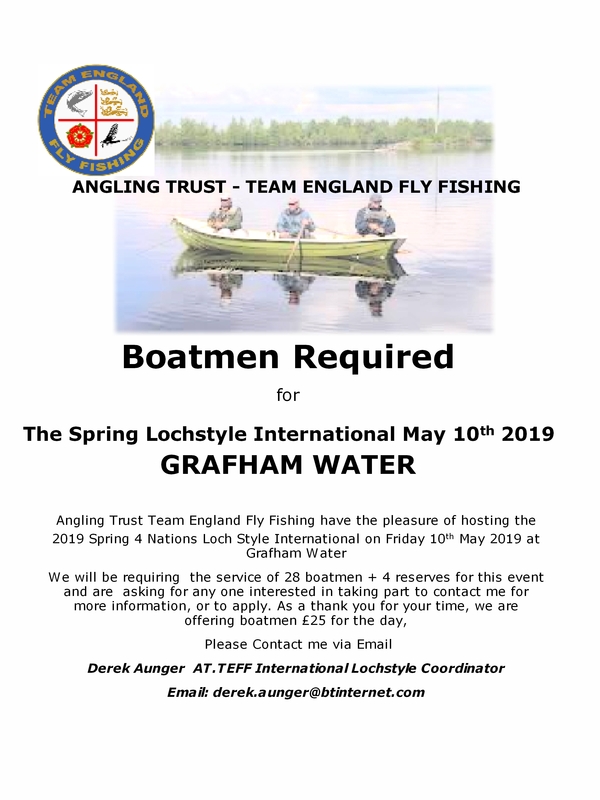 Angling Trust Team England Fly Fishing have the pleasure of hosting the 2019 Spring Loch-style Home International on Friday 10th May 2019 at Grafham Water. We will be requiring the services of 28 boatmen + 4 reserves for this event, and are asking for anyone interested in taking part to contact co-ordinator Derek Aunger for more information, or to apply. As a thank you for your time, we are offering boatmen £25 for the day. 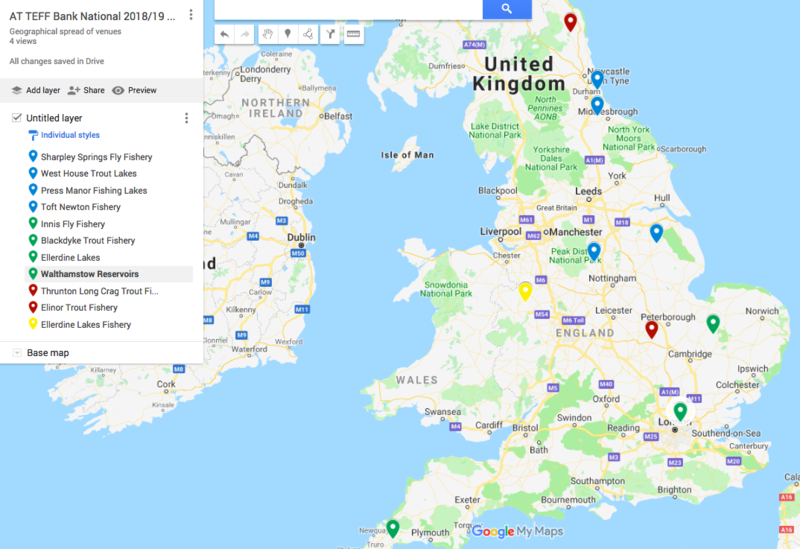 Eligible Anglers: Fred Bainbridge, John Ball, Tony Baldwin, Ben Bangham, Iain Barr, Lee Bartlett, Alex Bobba, Dennis Buck, Andy Cliffe, Richard Cobbledick, Stuart Crofts, Andy Croucher, Howard Croston, Steve Cullen, Tony Curtis, Paul Davison, Andrew Dixon, Mike Dixon, Phil Dixon, Oliver Edwards, John Emerson, Harry Fox, Simon Gawsworth, Andrew Gooding, David Grove, Mark Harrison, Lewis Hendrie, Mike Heritage, Jeremy Herrmann, John Horsey, Chris Howitt, Simon Kidd, Paul Lee, John Lindsey, Jeremy Lucas, Bernie Maher, Keith McAdam, Bill McHarg, Scott Nellins, Carl Nixon, Davey Parker, Terry Phillips, Baz Reece, Simon Robinson, Andrew Scott, Brian Thomas, Mike Tinnion, John Tyzack & Gilliaum Vermeulen. 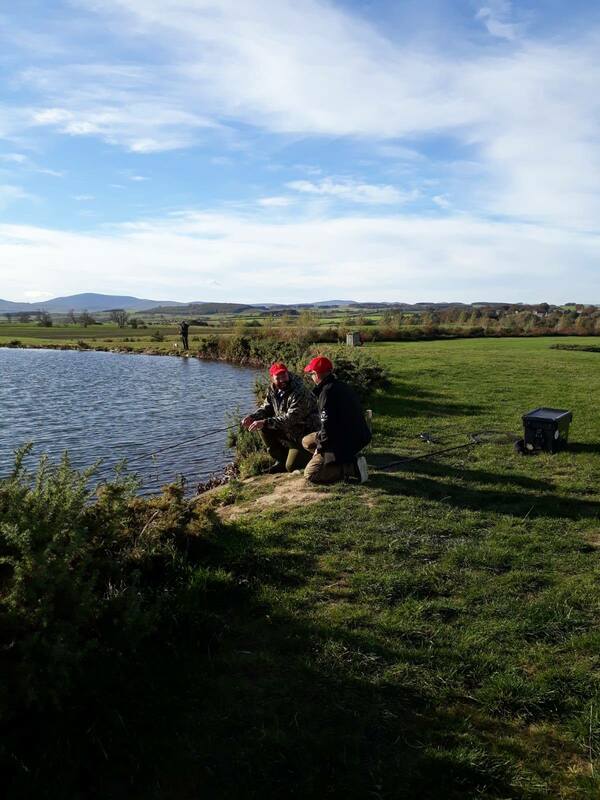 Eligible anglers must declare their intention to join the programme before Sunday 16th December 2018 via email to kirsty.marshall@anglingtrust.net. Anyone not adhering to this deadline will not be accepted onto the programme. Anglers must be a current member of the Angling Trust to participate. 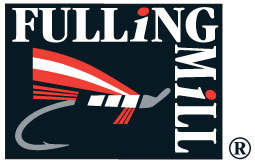 Once all anglers have declared their interest an invitation will be issued to book your ticket via the events booking system: www.anglingtrustevents.net/game. Entries open 7th January 2019 10:00am & close 8th February 2019 23:59pm. Entries will not be accepted after this date. Entry fee is £150.00 per angler. Please see below for the confirmed dates, venues & costs for 2019. Event 3 price still tbc & Event 5 date & price tbc but will be announced as soon as we have them confirmed. 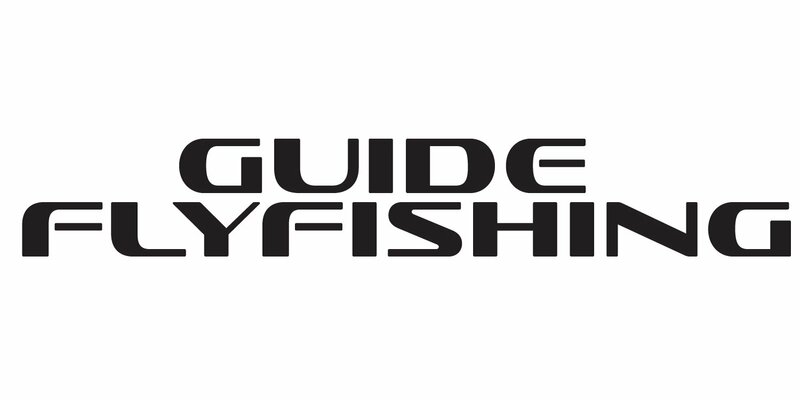 The top 10 anglers will qualify for selection to World or European teams for 2020, please view the Selection Policy for clarity on how teams are selected before entering the programme. 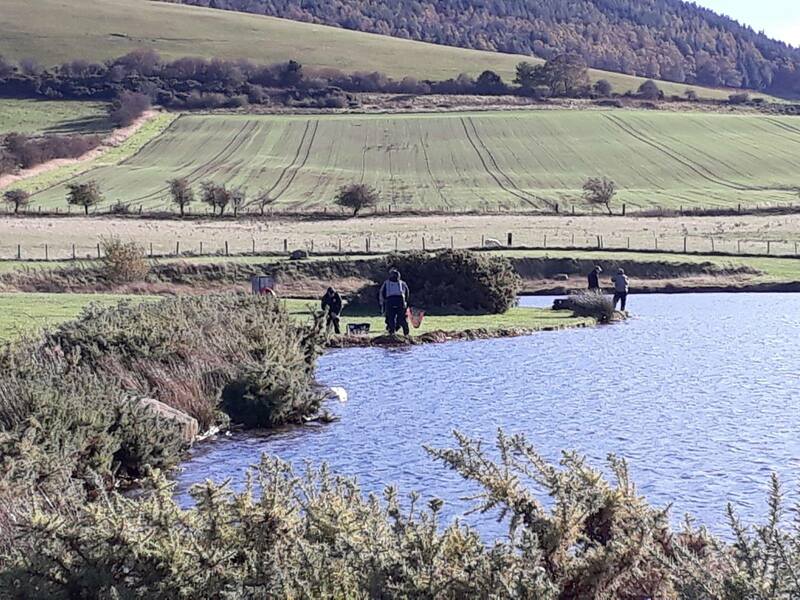 Competitors who have pre-qualified through the Loch-style Qualifiers will fish the two-day 2019 Loch-style National at Chew Valley Lake on Saturday – Sunday 28th-29th September. 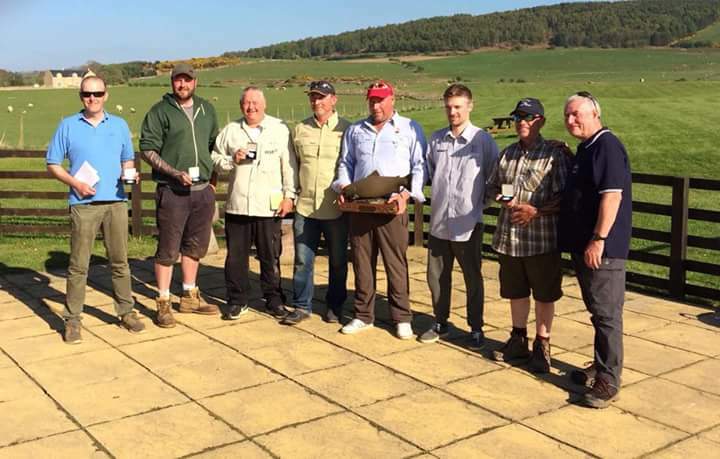 The top 28 anglers will be selected to represent England in the 2020 Loch-style Home Internationals, with the Spring event being held on Lough Melvin, Ireland, and the Autumn event taking place at Llyn Trawsfynydd, Wales.